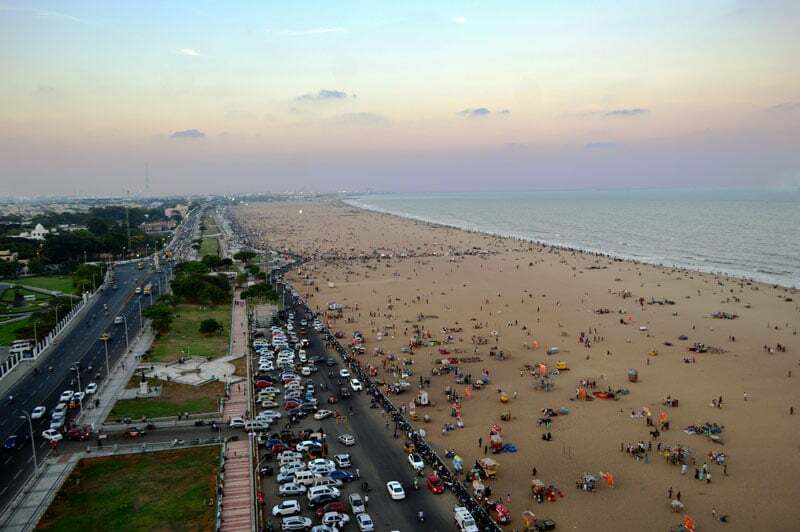 Marina Beach is the second longest urban beach in the world. The white sands of this beach in Chennai stretch far into the horizon and this makes it one of the most stunning beaches on the Indian coast. Essentially an urban beach and tourist hot spot, this place welcomes around thirty thousand tourists and locals every day. Other than the waves, this beach offers statues of heroes of the past, as well as an aquarium housing rare and beautiful sea and freshwater creatures. Visit the beach early in the morning when the weather is not humid and you will enjoy your trip even more. Wear comfortable clothes and use sunscreen. Swimming is not allowed on Marina Beach due to turbulent undercurrent, so there is no need to carry extra clothes. Go on a horseback ride along the shore. Take a walk with your loved ones by the beach. See the various statues present on the beach and learn the inspiring stories behind them. Buy lip-smacking south Indian snacks from the vendors on the beach. Go on a tour to the aquarium and observe the deep-sea fishes. Visit the Ice House which houses ice brought from North American lakes during the British era. 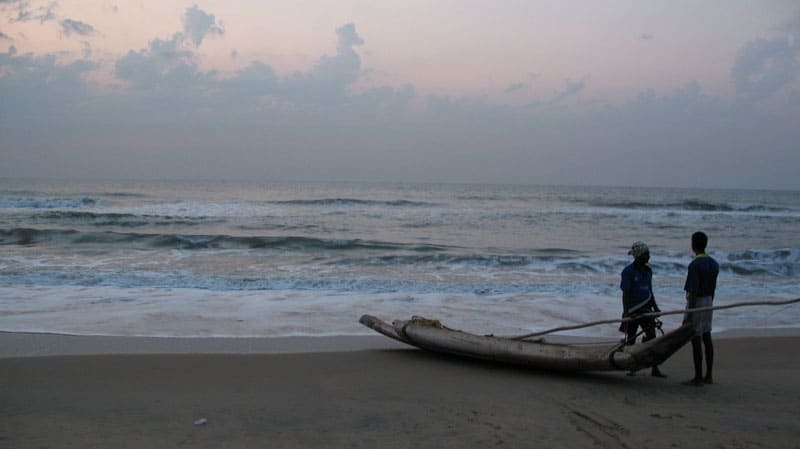 You will be taken to the Marina Beach if you book a guided tour of Chennai. As this is just a beach with not much to learn about, you can perhaps visit by yourself too. Marina Beach should be visited in winters as the humidity is low at this time of the year. The months of November to February are the best time to visit the Marina Beach as the cool breeze from the sea and a pleasant atmosphere will greet you. Marina Beach is situated around three kilometers from the city on the North Beach Road. You can either hire a taxi or drive till the beach on the road that runs parallel to it. The Marina Beach stretches a long thirteen kilometers between Besant Nagar and St. George Fort. The promenade road near the beach has a number of statues and historical buildings that tell the stories of times bygone. The beach has a lighthouse that is almost 50 meters high and provides stunning views of Marina Beach and the rest of the city. India’s first aquarium was established on the Marina Beach in 1909. Whether you are traveling solo or have the pleasure of company along, the Marina Beach is the place to go. A long walk by the beach as the sun sets down the horizon is one of the most unforgettable memories one can make in Chennai. Make sure to pay Marina Beach a visit and all your exhaustion due to the fast-paced city life will disappear in a moment.